Three Lexington-Fayette County Health Department Women, Infants and Children (WIC) employees helped the department receive a grant to increase Lexington mothers’ access to farmers’ markets for fresh fruits and vegetables for their family. 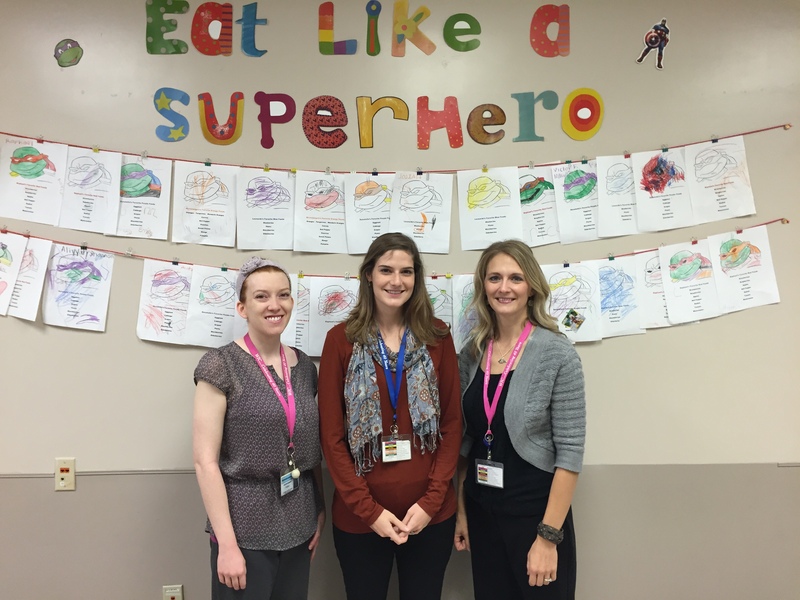 Stephanie Anklan, Alyson Layne-Davidson and Rebekah Shoopman wrote the grant, which provides $3,000 to be used for increasing healthy eating opportunities for WIC clients. This will include bus tokens for transportation for WIC clients to and from the Lexington Farmers’ Market, taste-testing of Kentucky-grown fruits and vegetables and many more initiatives to come. WIC is a supplemental program that provides nutrition education and healthy foods to women who are pregnant, breastfeeding or have given birth in the last six months; infants up to 12 months and children up to 5 years of age.